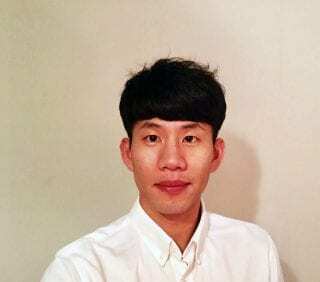 Seong graduated from his undergraduate and Master’s program in South Korea. After Seong received his Master’s degree in Sports Medicine & Science in 2014 in Korea, he moved to the United States to study muscle metabolism at a molecular level. To continue his academic trajectory in the US, Seong started a second Master’s program in Kinesiology at East Carolina University under Dr. Joseph Houmard’s mentorship in Human Performance Lab and East Carolina Diabetes & Obesity Institute. Seong completed his second Master’s thesis titled “Enhanced insulin signaling following contractile activity is blunted in myotubes from severely obese individuals with or without Type 2 diabetes.” in May 2018. 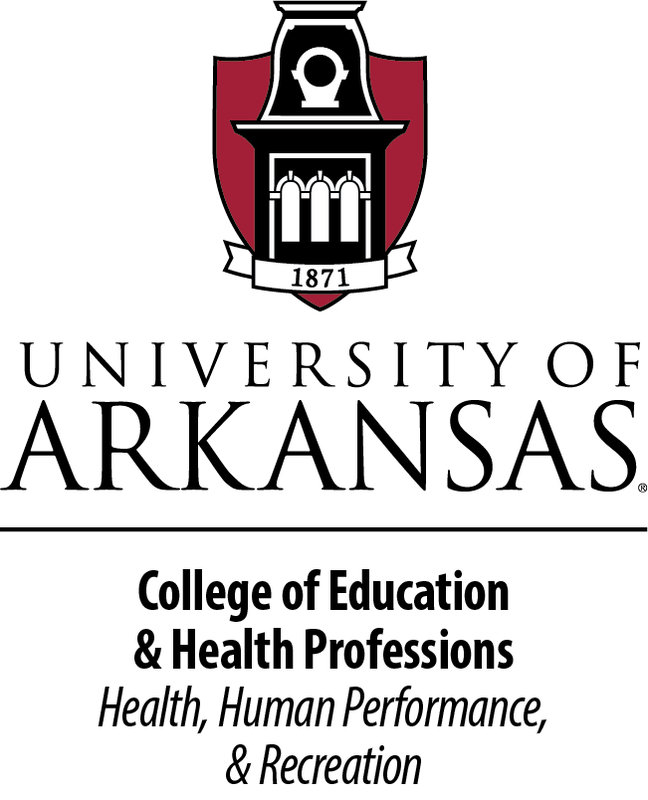 Then Seong moved to the University of Arkansas to pursue my PhD degree under the mentorship of Dr. Nicholas Greene in Integrative Muscle Metabolism Lab. Seong’s research interests include insulin resistance, muscle wasting, and mitochondrial function in skeletal muscle. When Seong has some free time, he prefers to spend the time playing soccer in the field or working out at the gym.